When villains run rampant, only one man can rescue a world in peril. 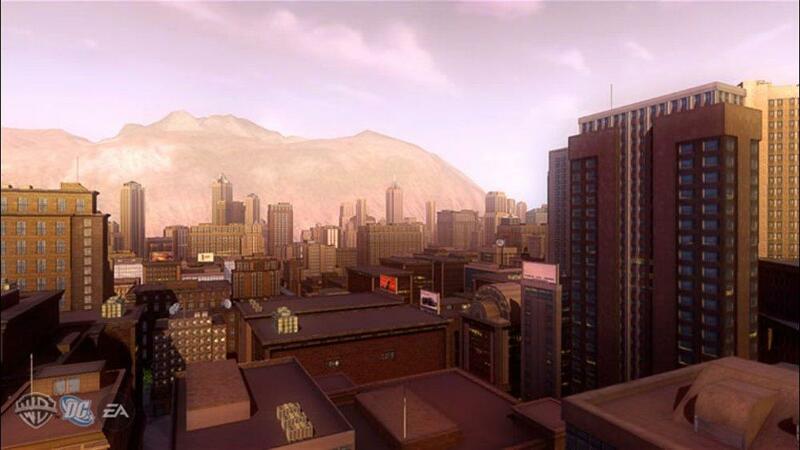 Can you master your super powers to save Metropolis? 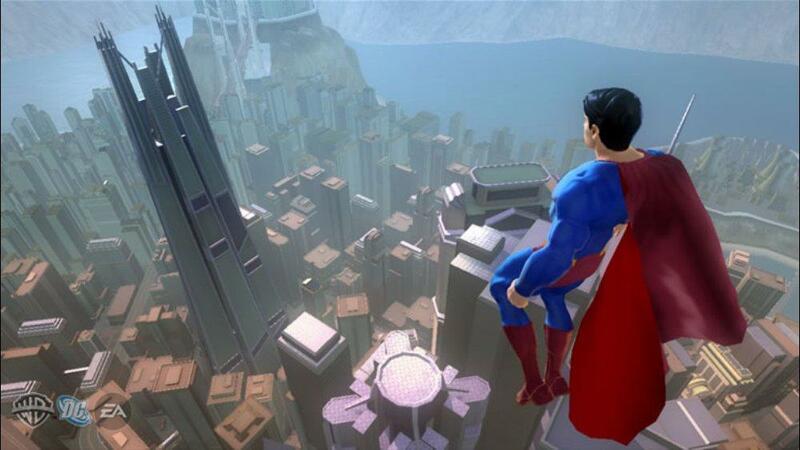 Inspired by the Warner Bros. Pictures feature film and more than 60 years of DC Comics lore, Superman Returns: The Videogame is the ultimate open-world super hero experience. 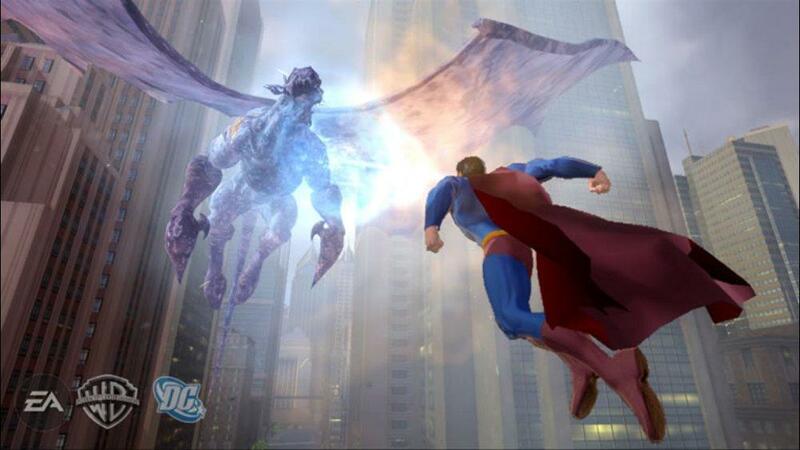 Download this Superman Returns™: The Videogame Developer Video Blog for an inside look at how the revolutionary flight mechanics in the game were designed and developed. 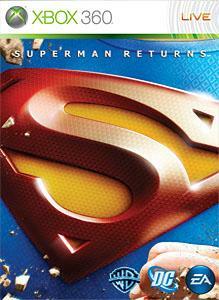 Inspired by the Warner Bros. Pictures film and 60+ years of DC Comics, Superman Returns™: The Videogame is the ultimate open-world adventure. 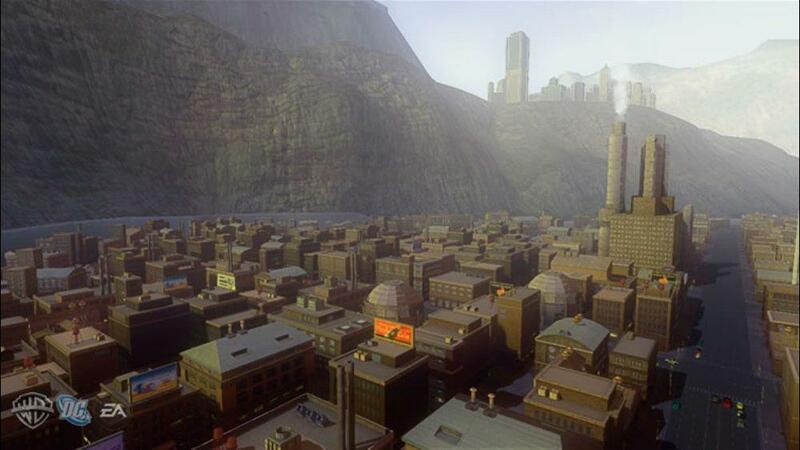 Can you master your superpowers to protect Metropolis from an onslaught of classic villains?